A new documentary tells the story of cult Filipino action star Weng Weng. 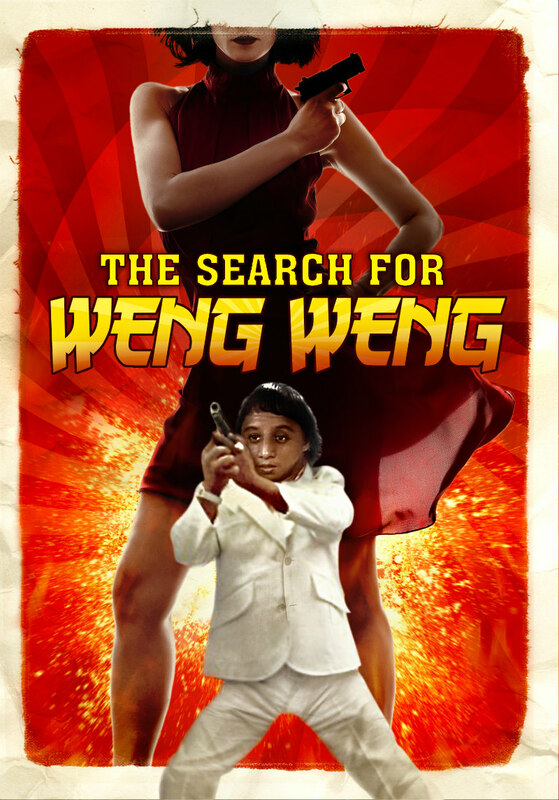 The documentary charts the sometimes bizarre history of Filipino B-films, as told through filmmaker Andrew Leavold's personal quest to find the truth behind its dwarf James Bond superstar Weng Weng (For Y'ur Height Only, The Impossible Kid). 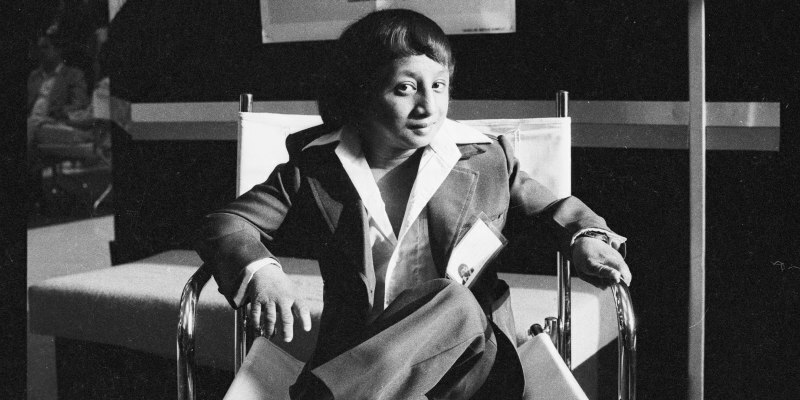 Weng Weng took the movie world by storm in the 1970s, and has since become a viral internet sensation.